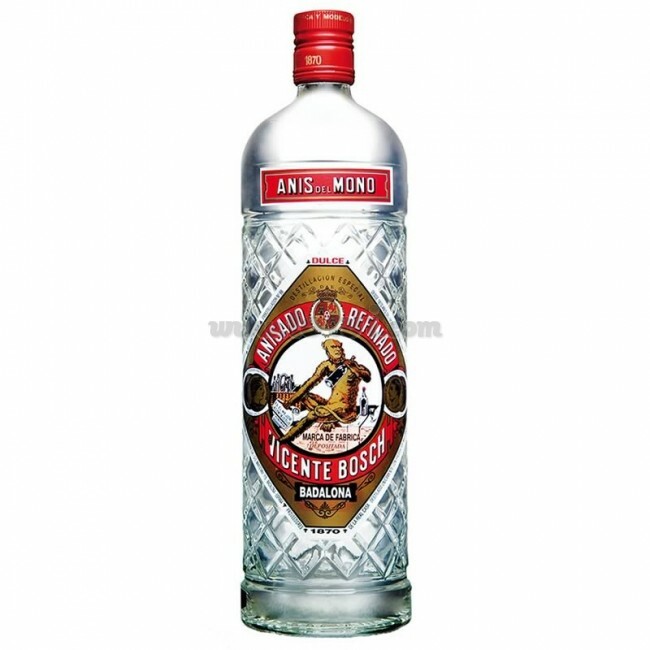 Anís del Mono Sweet is a classic to enjoy at all parties or any occasion that pleases. All the flavor and the most traditional aroma. Make sure the best anise is not missing at your table. An anise with a soft aroma and a sweet and persistent mouth. 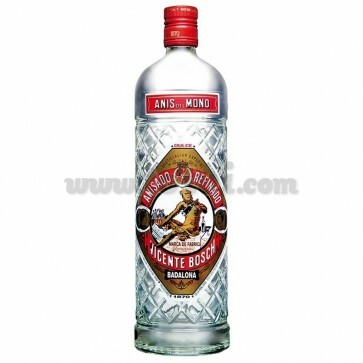 Anis del Mono Sweet is a classic to enjoy at all parties or any occasion that pleases. All the flavor and the most traditional aroma. Make sure the best anise is not missing at your table. Colorless, transparent and bright. On the nose, soft and full aroma while in the mouth it is sweet and persistent. The grana of natural anise and other aromatic plants are distilled in cobra stills to obtain the essential oils that together with sugar cane, demineralised water and premium neutral alcohol make anise. The mixture is then gently stirred, filtered and bottled. Take it with water and ice and savor the "Palomita", typical drink of Levante. It can also be mixed with brandy making the typical "Sun and Shadow", you can add coffee to sweeten it or take it alone.